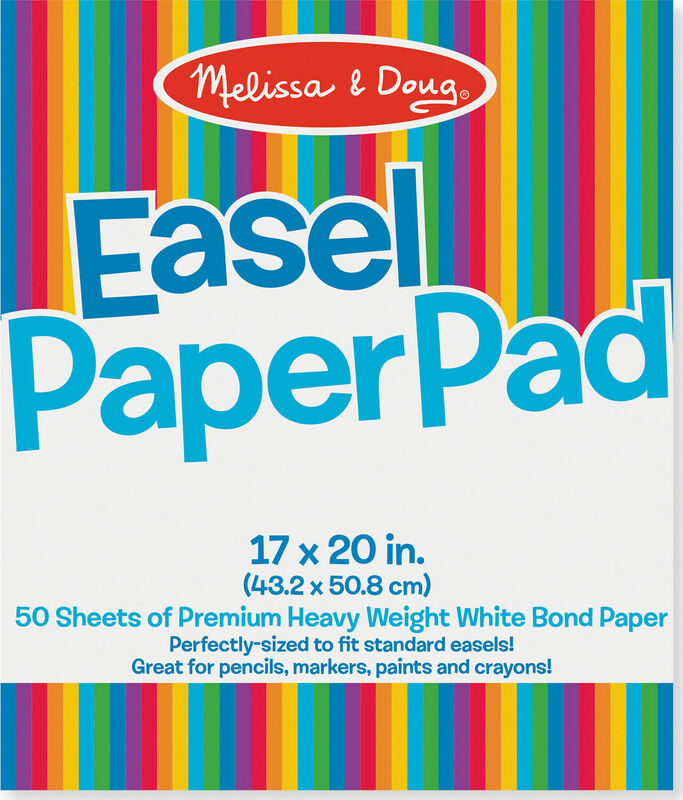 There’s room for lots of artistic and imaginative creations with this large, 17” x 20”, easel pad. 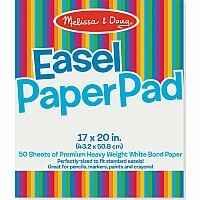 It’s great for use on an easel, tabletop or the floor. Premium white bond paper is ideal for pencils, crayons, markers, chalk, watercolor or poster paints. Measures approximately: 20.00 x 17.00 x 0.30 inches..